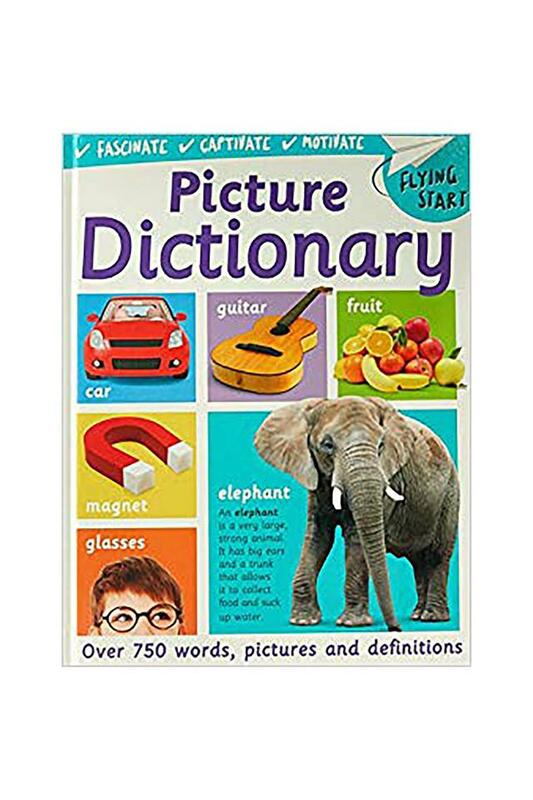 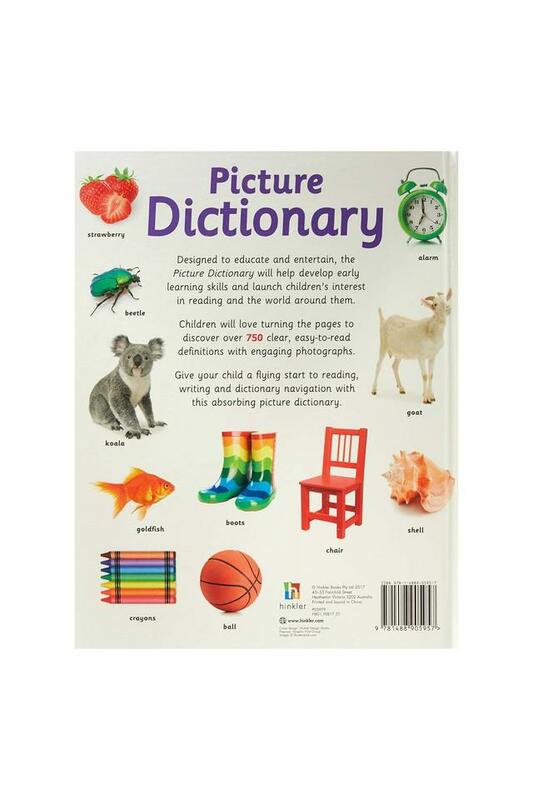 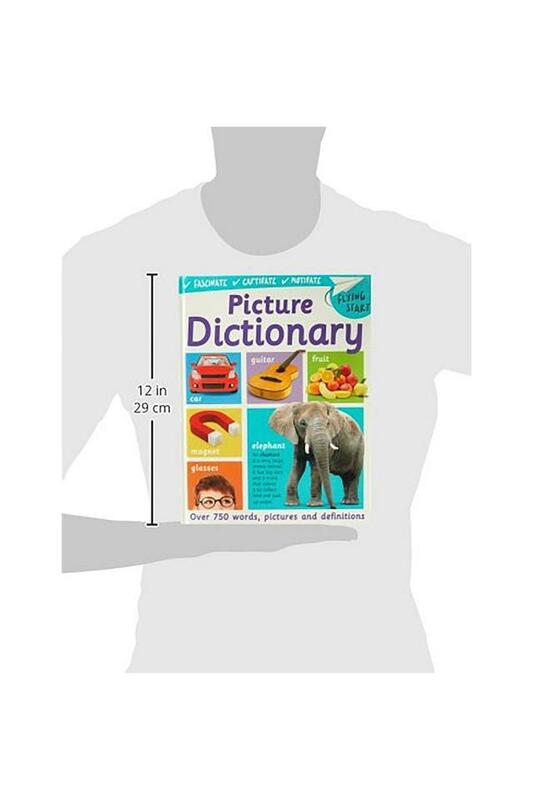 Designed to educate and entertain, the Picture Dictionary will help develop early learning skills and launch children's interest in reading and the world around them. 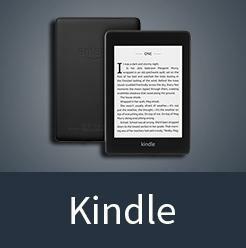 Children will love turning the pages to discover over 750 clear, easy-to-read definitions with engaging photographs. 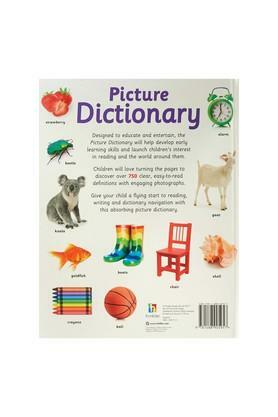 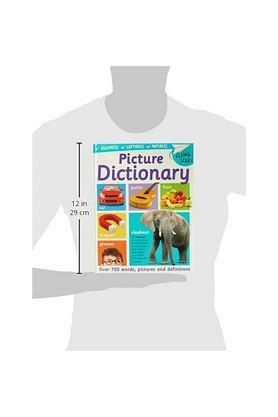 Give your child a flying start to reading, writing and dictionary navigation with this absorbing picture dictionary.